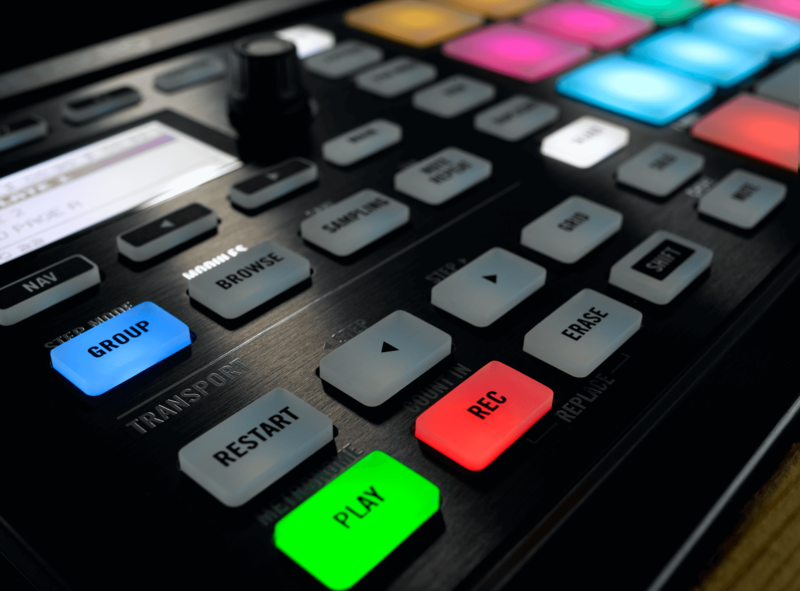 Take a closer look at how to export your track into a single file in MASCHINE when it’s final, or for continuing work in another production environment. 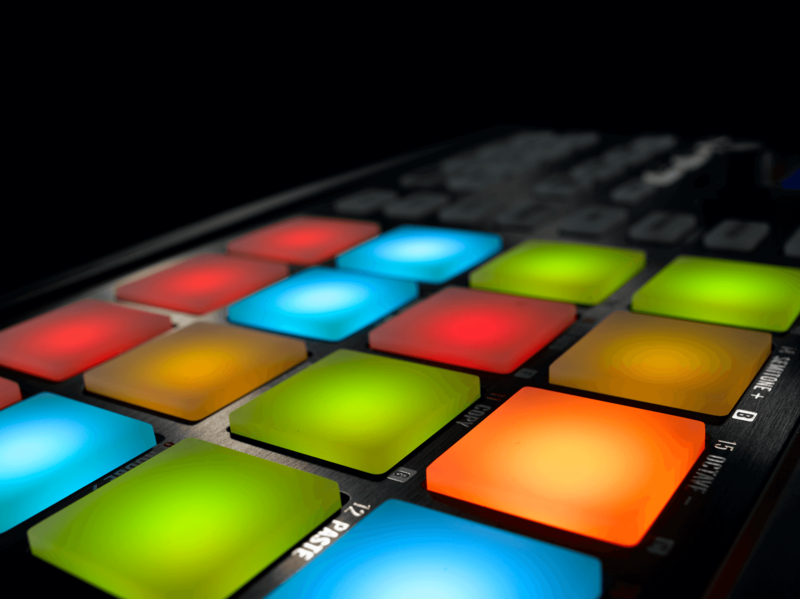 In this Part 5 of 5 Maschine Workflow mini-series, Native Instruments shows how to bring all your track elements together and create an interesting arrangement in MASCHINE. 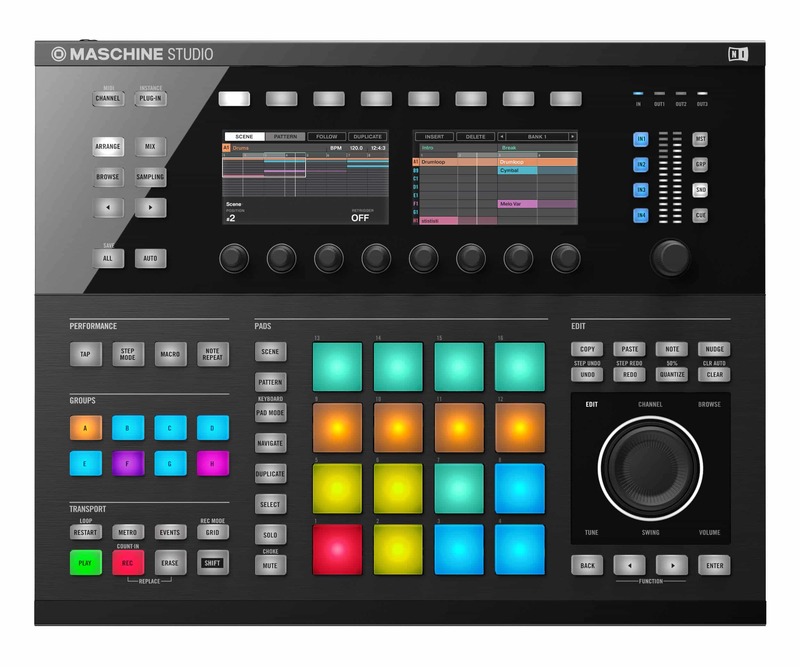 In this Part 4 of 5 Maschine Workflow mini-series, Native Instruments show how MASCHINE’s internal mixer allows you to adjust the volume and panning of all Groups and Sounds. 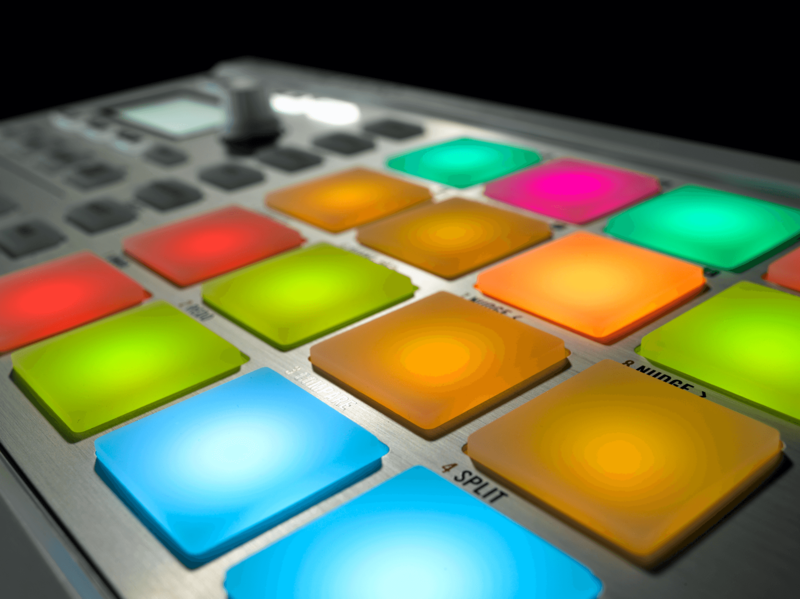 And using MASCHINE’s internal effects makes all the elements of your track shine. 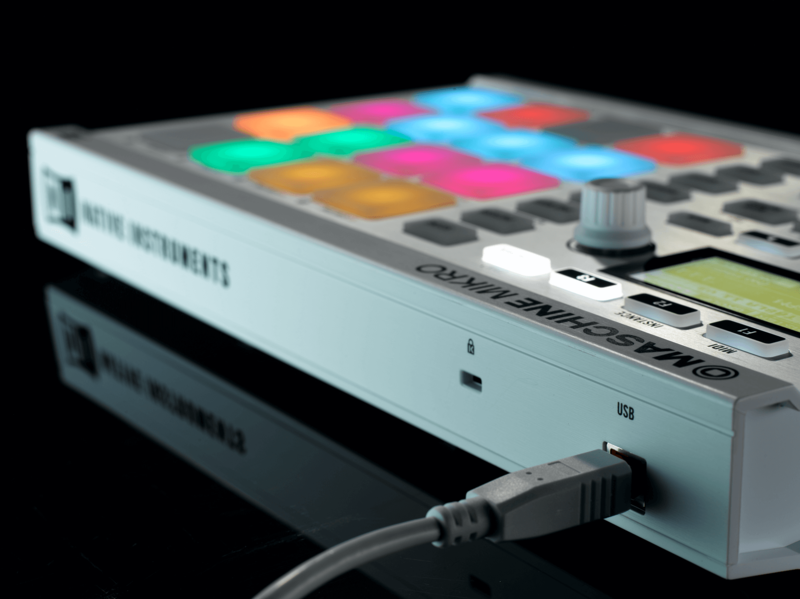 In part 3 of 5 of the Maschine Workflow mini-series, Native Instruments show how MASCHINE’s integrated Sampler lets you capture any audio source with an external audio interface. 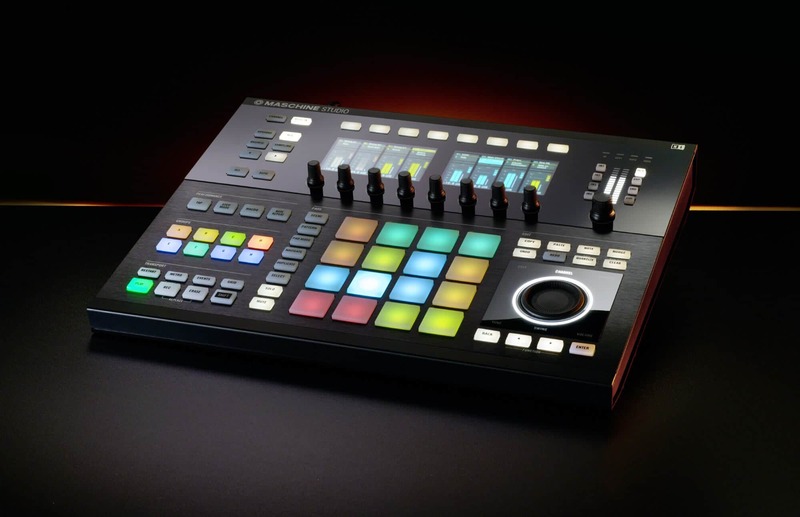 In this Part 2 of 5 Maschine Workflow mini-series, Native Instruments show you how MASCHINE is not only useful for designing and playing powerful, tight drum kits, but also for creating harmonic and melodic content.